If you are anything like me, once the holiday season ends; I’m talking Christmas, New Years and everything in between you start to feel a bit sluggish. Makes sense right? Overindulgence around the holidays is something we are all guilty of. Everyone should partake in these joyous rituals but once they are done, it’s a perfect time to bring everything back into balance! I didn’t make any new years resolutions per se but I did decide to develop an overall healthier and balanced lifestyle going into the New Year. This is not a post telling people to start an exercise regime or to go on a diet, it’s merely me sharing some of my favourite healthier recipes that have assisted me to start 2019 on the right foot. Enjoy! 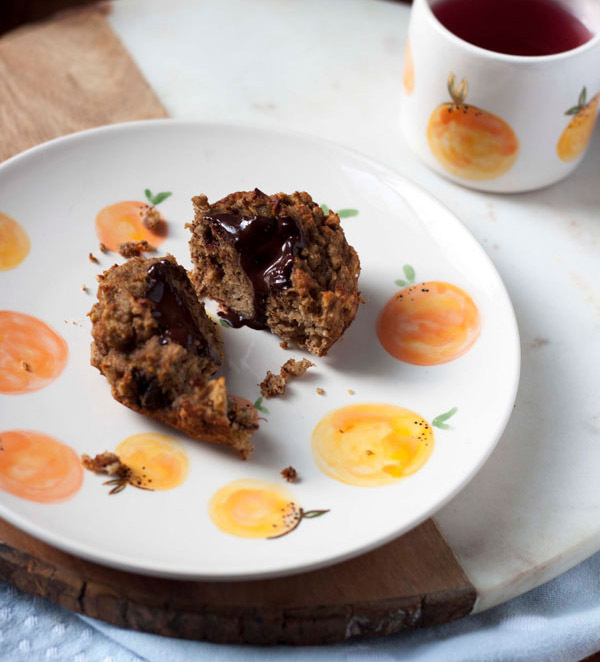 I thoroughly enjoyed making this banana bread (or in my case muffin!) recipe. I’m pretty picky about food, so when I have to cut out certain things like wheat, I look for recipes I can still indulge in, whilst keeping my stomach happy. 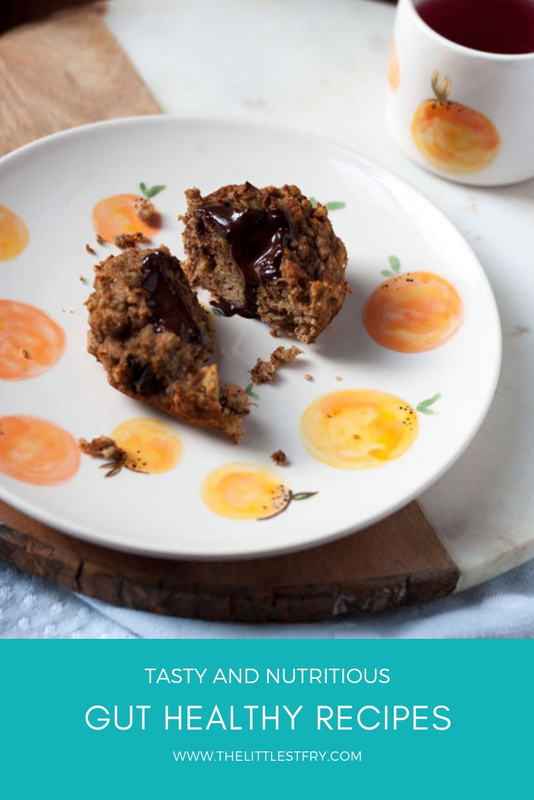 These muffins are great too if you are trying to avoid sugar as they are naturally sweetened by the bananas. 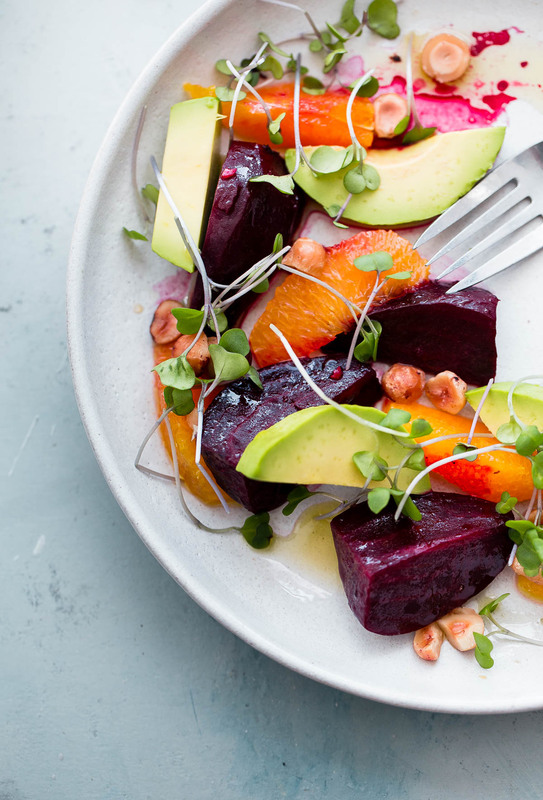 Guys…this super colourful salad comes from one of my new favourite cookbooks Gjelina. This salad is so simple to make and packed with nutrients. This cookbook post-holiday season has been tricky to track down, even on Amazon folks! 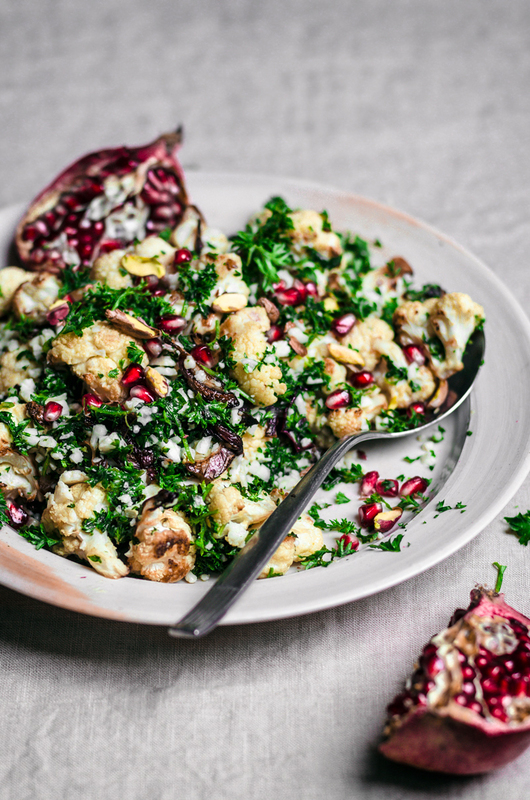 The recipes in Ottolenghi’s new Simple book are chock-full of flavour, and the recipes are easy to follow. 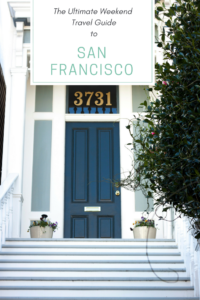 If you haven’t checked out the food blog, Half Baked Harvest you are doing yourself a great disservice! This is one of my go-to resources for finding recipes. What do I like best about it? You can find incredibly indulgent recipes on her blog, and equally, find healthy easy to make meals. 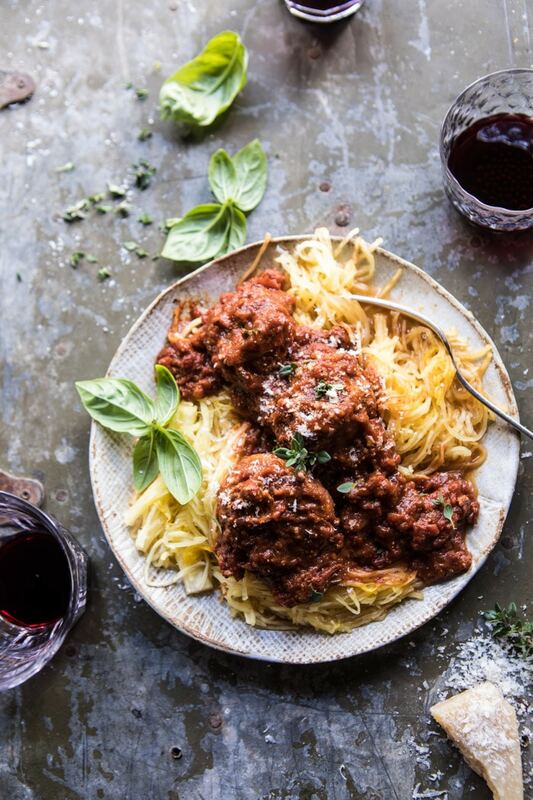 I was really fortunate to acquire an Instant Pot this past Christmas so I’ve been making a lot of meals in it including this one..
last but not least, a recipe I have made a few times over. 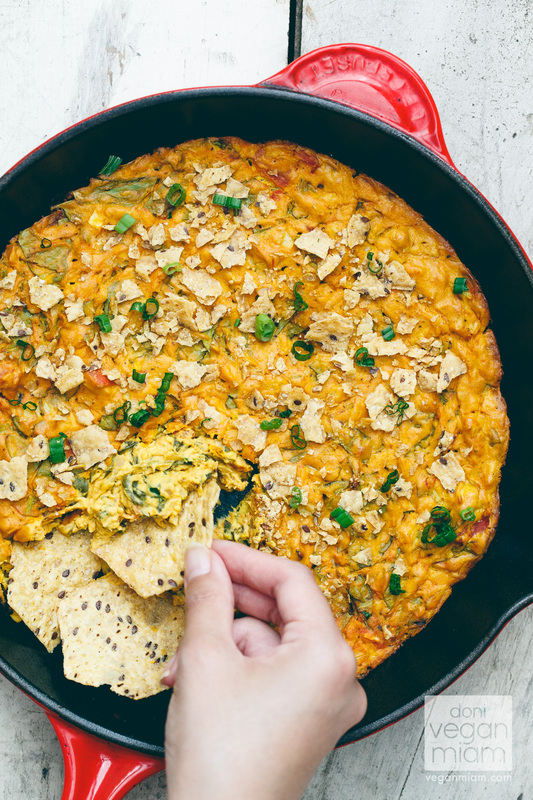 This Vegan Nacho Dip will make LOTS, so it’s great if you are having a party. Whether you’re Vegan, Dairy Free, or looking to eat something healthier (although higher in fat, I will say!) you gotta try this addictive dip. The recipe can be found in the Oh She Glows cookbook as well. So there you have it, those are a few of my favourite food blogs and healthy recipes. Happy Cooking everyone!